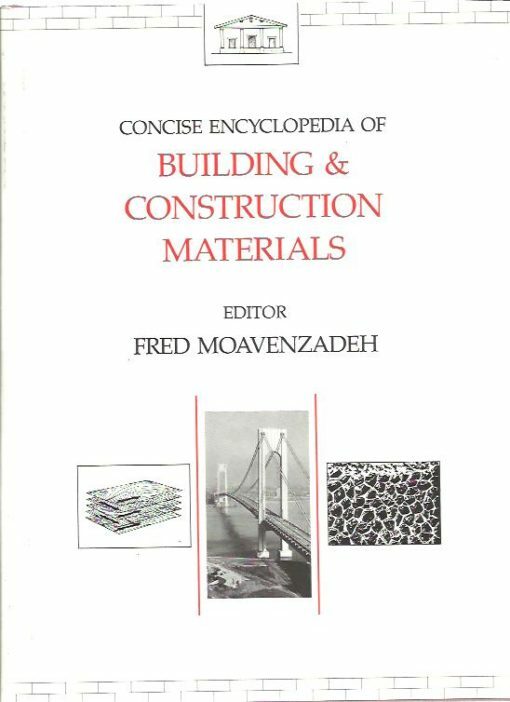 Concise Encyclopedia of Building & Construction Materials. Home / architectuur / bouwkunde / Concise Encyclopedia of Building & Construction Materials. Frank O.Gehry. Guggenheim Museum Bilbao.